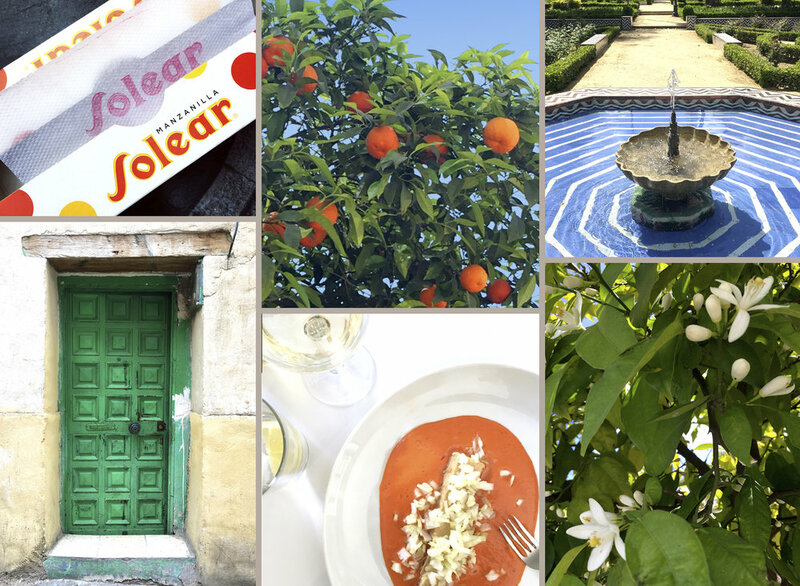 Visiting Seville in the spring is quite a feast for the senses. The trees are full of oranges and the streets smell of orange blossom. Tapas and salmorejo in all its forms, are the perfect reason to eat every second, and the Moorish-influenced architecture is breath-taking. 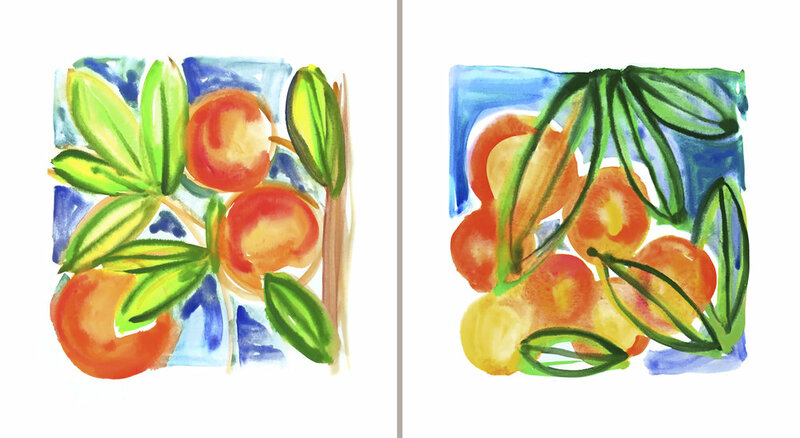 The colors, shapes, and scents of Seville inspired these illustrations.